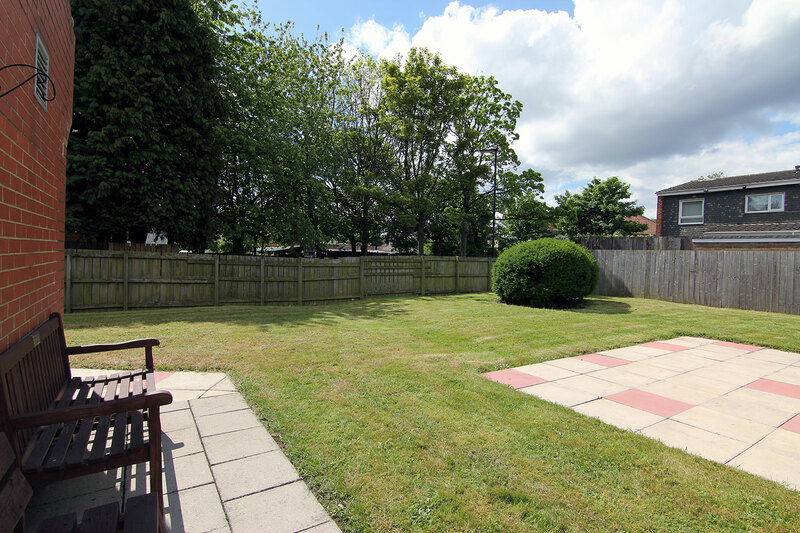 A purpose built Care Home, divided into two independent units for residential and dementia care. The Home offers 41 private bedrooms all with en-suite facilities. 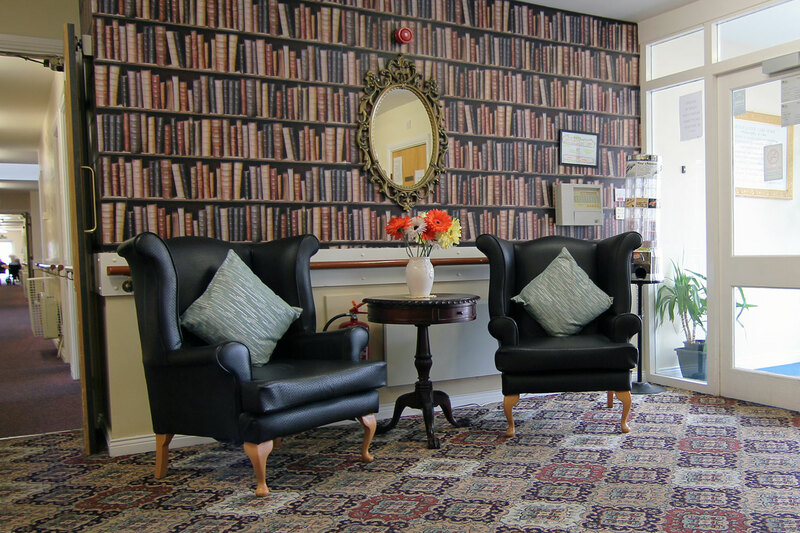 Comfortable, well furnished surroundings throughout the Care Home. 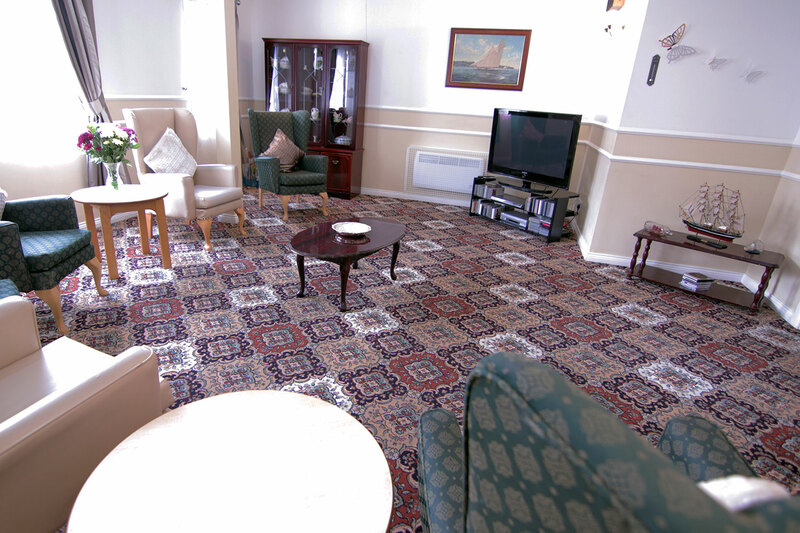 Spacious lounge areas allow residents to relax with television, games and company in complete comfort. 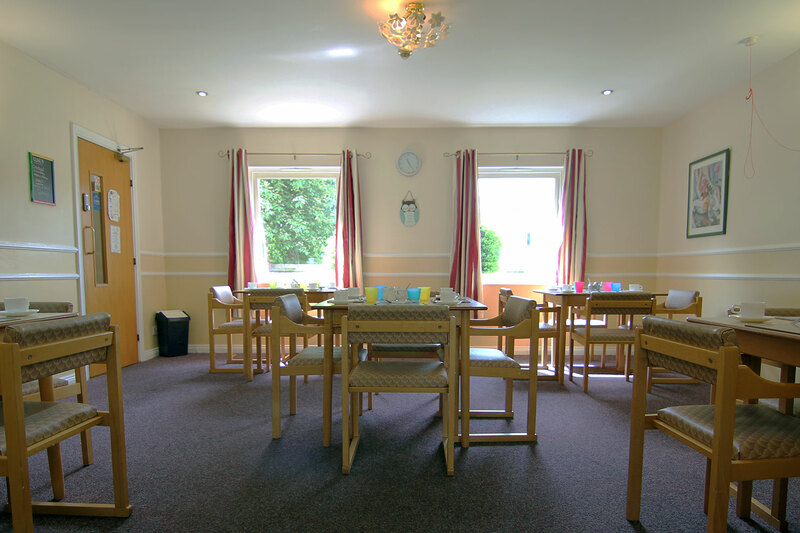 Our dining room is homely and clean, with a variety of freshly home cooked food served every day. 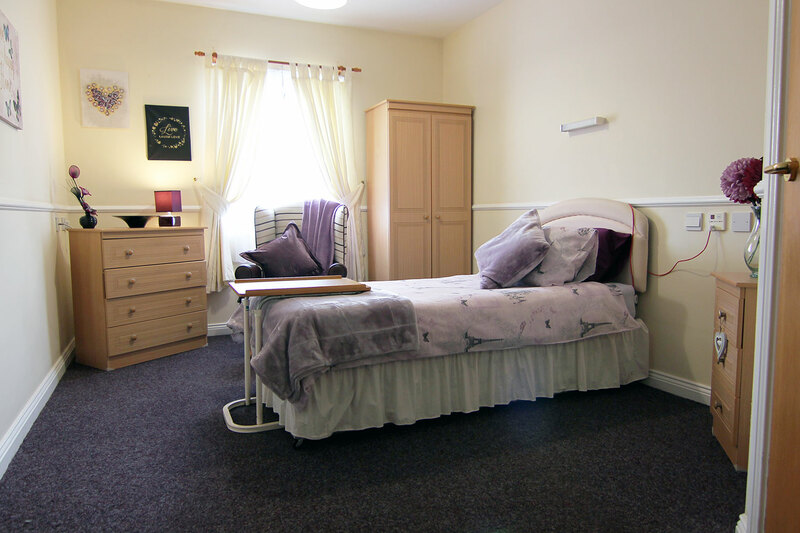 Comfortable bedrooms with large windows allows our residents their own space to relax alone or with family. Our sun-trap garden is large and well-kept, with stunning trees and shrubs. We encourage all prospective residents and their families to visit the home and if possible spend some time with us, before coming to a decision. 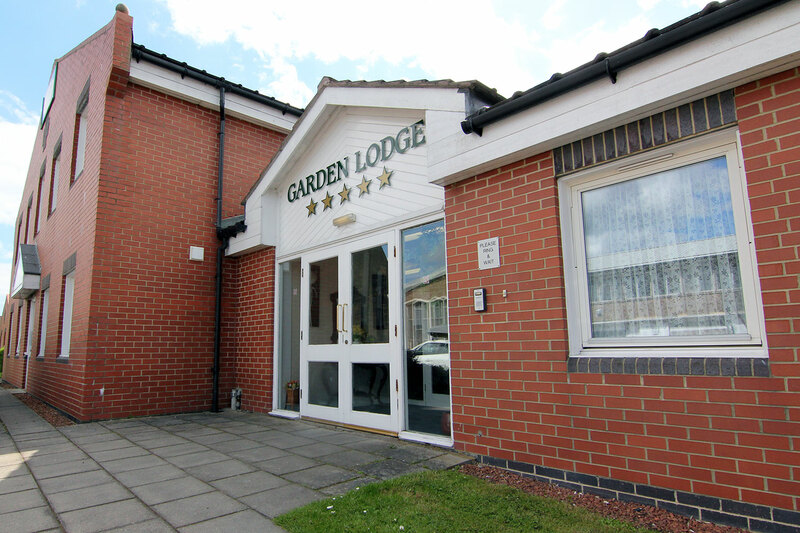 Although you are welcome any time, an agreed time would enable either the Home Manager or a senior member of staff to be available.